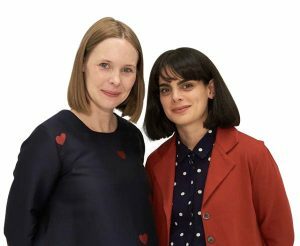 Rachel Easting and Anjali Stewart, the designers behind Twenty-seven Names, have been taking the Kiwi style-scene by storm, with their edgy and yet playful designs. Metropol catches up with Rachel to discuss the brand’s stylish evolution. How did Twenty-seven Names come about? Anj and I have been best friends since primary school and we grew up in Wellington. Anj studied fashion design, while I studied fine art in Dunedin and while we were there, we decided we wanted to start a label together. The first collection we put together was while I was in my final semester at art school. We started small and named the brand as a homage to the 27 people who helped us get the label off the ground. We design together, so we are very good at communicating about what we like. One of us has to absolutely love the garment if it’s going to make the final cut. We aim to make clothes which make women feel special and inspired positively to make the most of their day, whatever they’re doing. We love being playful, so there is often a fun and humorous aspect to each collection. 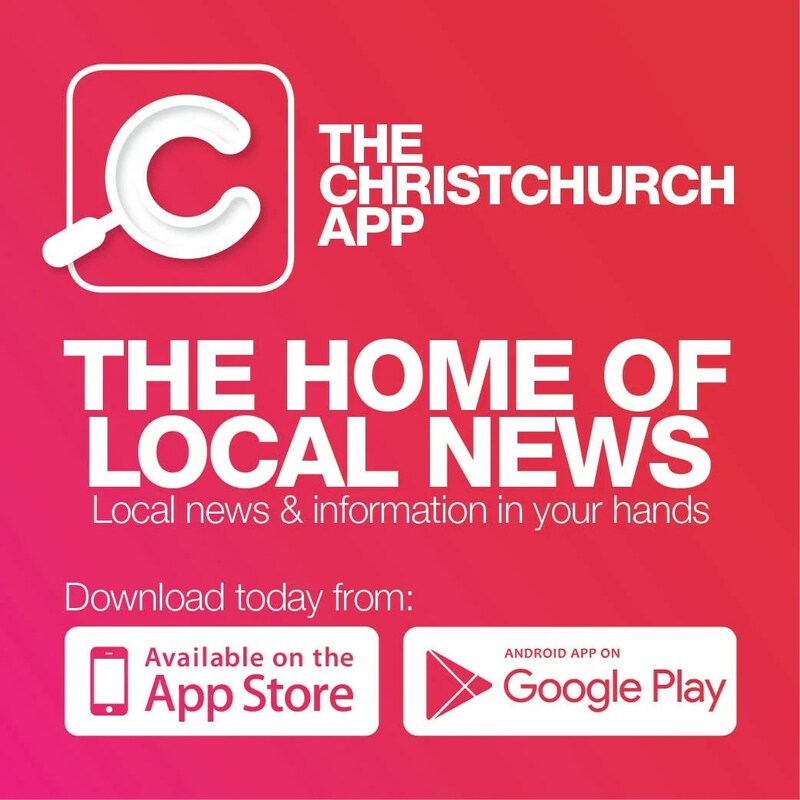 You’ve got a huge and growing profile now, how difficult has it been getting established in New Zealand? It’s just taken time and effort. We started our business over 10 years ago and we’ve had a retail arm for the last five years. Anj and I worked really hard at the beginning (still do!) to establish the label, and now we have an amazing little team that help us make our dreams come true. We still do our own sales appointments with our retailers, which is so lovely as so many of them are great friends, some we’ve now worked with for nearly a decade. We’ve been lucky to have our collections at Showroom 22 since our first year too, so we have many people to thank when we think about how far we’ve come over the years. Who have been some of your biggest design inspirations? I studied sculpture at art school, and one thing we always go back to are some of our favourite artists for inspiration: Tracey Emin, Jenny Holzer, Sylvie Fleury, Gillian Wearing, Rineke Dijkstra, Vanessa Beecroft, and Barbara Kruger to name a few. How do you describe your latest collection? We have two latest collections; in store is ‘Yada Yada’, Summer 2018/19, which draws inspiration from our favourite TV character of all time, Elaine Benes from Seinfeld. Each piece has a little bit of us and a little bit of Elaine in there. We have designed signature prints, notably our meadow floral, in which you can find the perfect summer dress; there’s something for everyone. Secondly, we have just shown our Winter 19 range ‘A Cat May Look at a Queen’, at New Zealand Fashion Week. 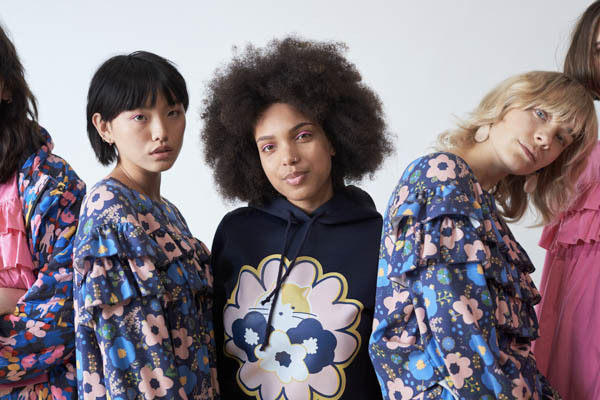 This collection is set to hit stores in February and is a fantastical play on 70’s silhouettes and floral prints, and also re-introduces our signature cat print from the archive; now replete with balloons and friends. From Yada Yada, I think my favourite at the moment is the Elaine dress; it’s quintessentially Twenty-seven Names, and such an easy piece to throw on and feel a million bucks in. My fave look from Fashion Week has to be the Becky Jacket and China Pants. Again, I dare you to put on this ensemble and not feel amazing – our signature floral print on French-printed tencel, beat that! We have so much on the boil at the moment, this is a bit of a ‘watch this space’. We have exciting things up our sleeve for both retail and design. We are also in the process of fitting out our workroom. Making a beautiful space always leads to better designs and feel- good vibes. We already love coming to work, but this makes it all the more enjoyable!